Upcoming MST3K box set is friend to all children | Critical End! MSTies rejoice! Shout Factory has announced, via Satellite News, that they will release a five-disc box containing every Gamera episode of Mystery Science Theater 3000. Why is this news? Because the guy who brought those movies to America, Sandy Frank, has long blocked DVD distribution of the MST3K versions. The going theory has been that Frank didn’t take too kindly to the way Joel and the bots personally lambasted him on the show, but according to Badass Digest, it was just a matter of money. Either way, Frank’s stake in the films has expired and the big fire-breathing turtle is finally flying into your home. As Badass points out, this could mean that more MST3K versions of Sandy Frank owned films could be on the way, like Time of the Apes, Mighty Jack, and the Fugitive Alien movies. This entry was posted on Monday, November 29th, 2010 at 6:05 amand is filed under . You can follow any responses to this entry through the RSS 2.0 feed. Both comments and pings are currently closed. Shout! 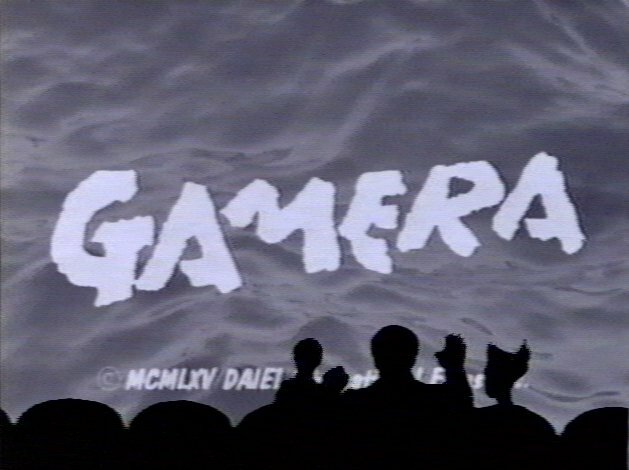 Factory can show the Gamera episodes, yes, however…. Joyplex (the people who purchased the U.S. rights to the films, and also the same guys who licensed the films to Shout) only have the U.S. to the Gamera films because the people they purchased it from (Kadokawa Pictures) only has the rights to those films; Kadokawa does not have the rights to the other Sandy Frank films because those are all owned by Tsuburya Productions now. However, Joyplex could still possibly purchase the U.S. rights from those people, if they’re willing to sub-license to third parties.